Mount Agung in Bali is the highest mountain on the island. The mountain is very sacred because it is considered as the abode of ancestral spirits. The mountain is also very active and could erupt at any time. Gunung Agung Balinese people are also greatly feared, because many mystical things that often happen at this mountain. In the vicinity of Mount Agung is the area of ​​black rocks. The stones were a constituent part of the mountain to be very high. Black rock very hard. This stone is widely used as materials for building ornaments in Bali. Many temples using stone from Mount Agung to make ornaments to decorate the building. Area around Mount Agung has two parts very berdeda. Namely the north and south. This difference can be seen from the natural conditions and the number of plants that grow around the foot of the mountain. On the south side of Mount Agung is lush and green region. Many fertile agricultural land. Rice paddies, plantations, and green fields. Water is very abundant were always there throughout the year. The opposite, north of Mount Agung. Almost all areas in the north of the mountain is dry and arid region. Very difficult to find water. There is no agricultural land that can properly planting crops. Just rocks and sand are visible, only plants that are suitable and can be grown in arid and rocky areas. Mount Agung in Bali is often the place to climb by adventure enthusiasts. 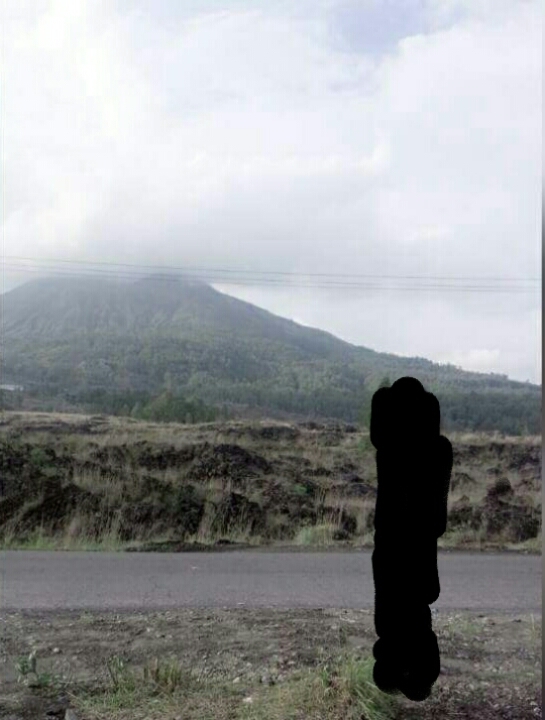 This mountain is part of the tourist attraction in Bali. Climb Mount Agung has a unique sensation. Because the terrain is quite difficult to reach the top. Because the mountain is very steep and rocky.